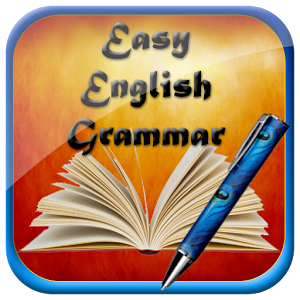 English Grammar Countable and Uncountable Noun How to master them? 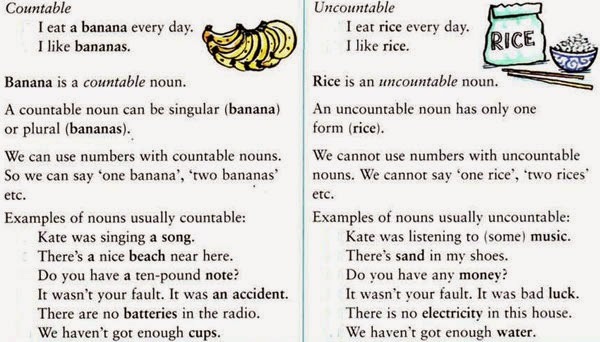 It’s important to distinguish between countable and uncountable nouns in English because their usage is different in regards to both determiners and verbs. Countable nouns are for things we can count using numbers. They have a singular and a plural form. The singular form can use the determiner “a” or “an”. 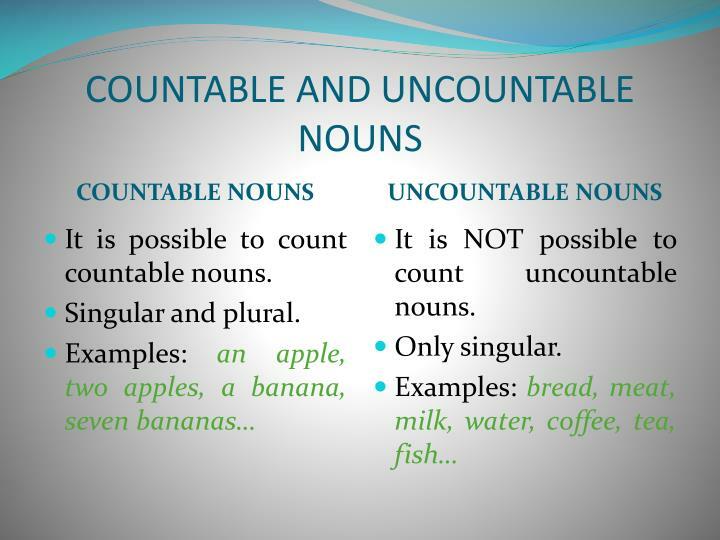 If you want to ask about the quantity of a countable noun, you ask “How many?” combined with the plural countable noun. I would like two books please. Uncountable nouns are for the things that we cannot count with numbers. They may be the names for abstract ideas or qualities or for physical objects that are too small or too amorphous to be counted (liquids, powders, gases, etc.). 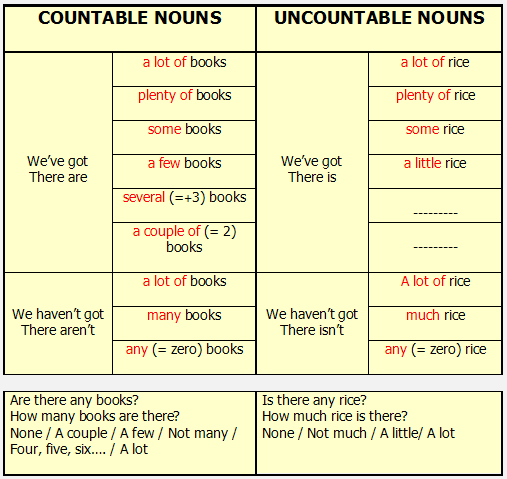 Uncountable nouns are used with a singular verb. They usually do not have a plural form. There has been a lot of research into the causes of this disease. He gave me a great deal of advice before my interview. Can you give me some information about uncountable nouns? He did not have much sugar left. Measure 1 cup of water, 300g of flour, and 1 teaspoon of salt. 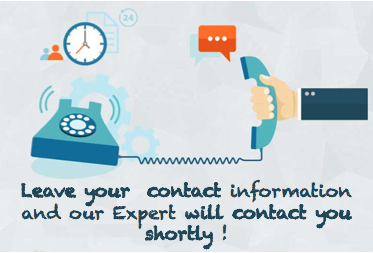 Be careful with the noun hair which is normally uncountable in English, so it is not used in the plural. It can be countable only when referring to individual hairs. The child’s hair was curly. Countable nouns are also called “count nouns”. Uncountable nouns are also called “mass nouns”.